2014 GOHCBC – The Results Are In! 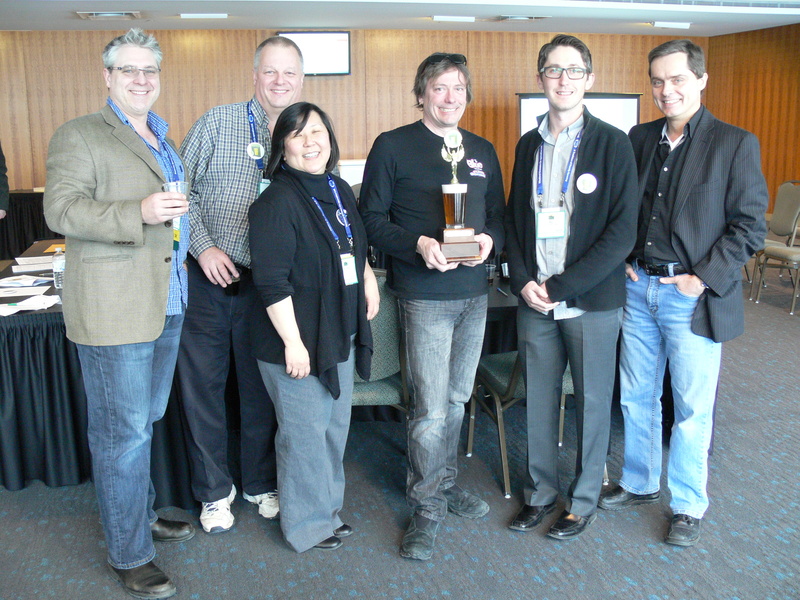 The 2014 Great Ontario-Hopped Craft Beer Competition took place on Wednesday, February 19th at the Ontario Fruit and Vegetable Convention in Niagara Falls. The beer style for 2014 was an American Brown Ale. All brewers and hop growers are to be congratulated as the judges were impressed by the improvement in beer and hop quality this year. Many attendees were overheard discussing the quality of the Ontario grown hops showcased during the hop rub. 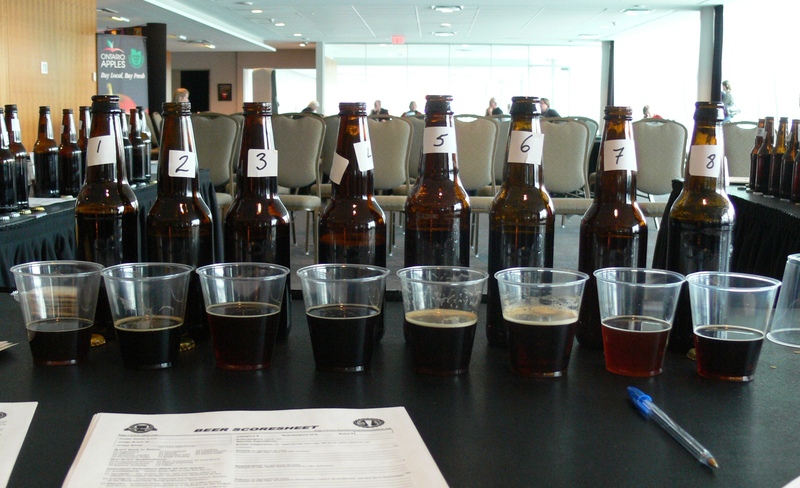 No beer faults were detected by the judges and they stated several beers were worthy of being commercially marketed. Congratulations to The Blue Elephant and Carolinian Hop Yard, this year’s winners of the Bottomless Cup! Winners will be contacted by the competition organisers for award presentations. This entry was posted in Hops, Hops Meetings, Hops Other and tagged Hops. Bookmark the permalink.